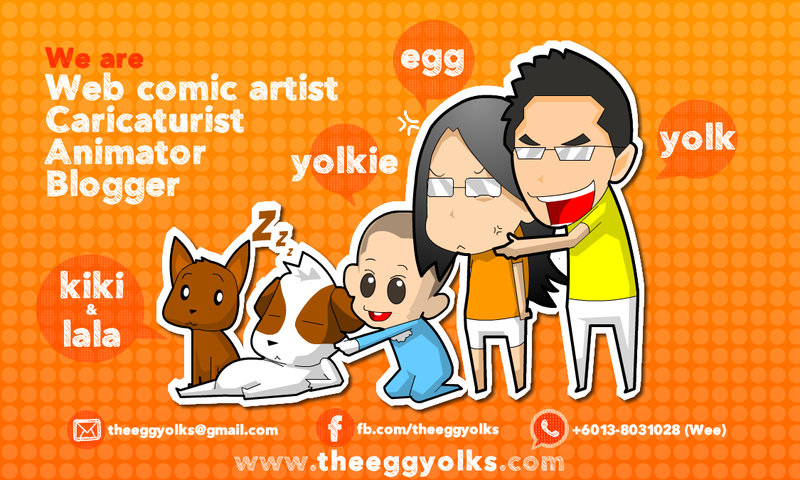 THEEGGYOLKS 蛋黃打点滴: Wednesday Column #6 Oppa Pika Style! 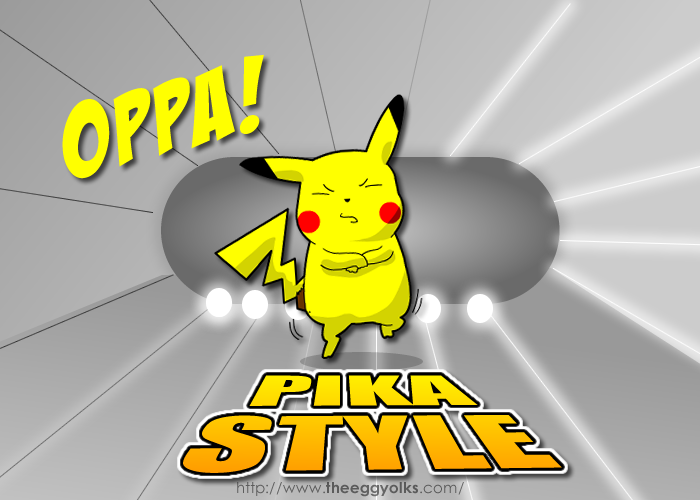 After watching PSY (ft. HYUNA)'s Gangnam Style MV, I thought of this immediately....-_-"
Don't believe me?? Watch the video here!